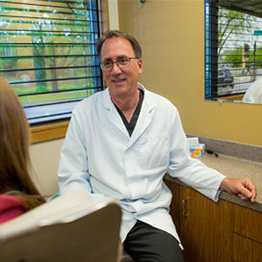 Rochester, MN dentist Dr. Jim Gores opened Lakeside Dentistry in 1985 and has been providing quality dental care ever since to Rochester and the surrounding areas. He and his wife were the first two employees. Our practice has grown and changed over the years. Dr. Peggy Scott, Dr. Lucy Meyer, and a talented team joined us. What hasn’t changed, though, is the commitment to provide the best service possible to our community. 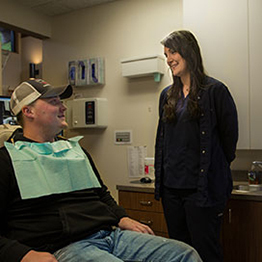 Call us at 507-282-8222 to find out what your hometown dentists can do for you and your family! 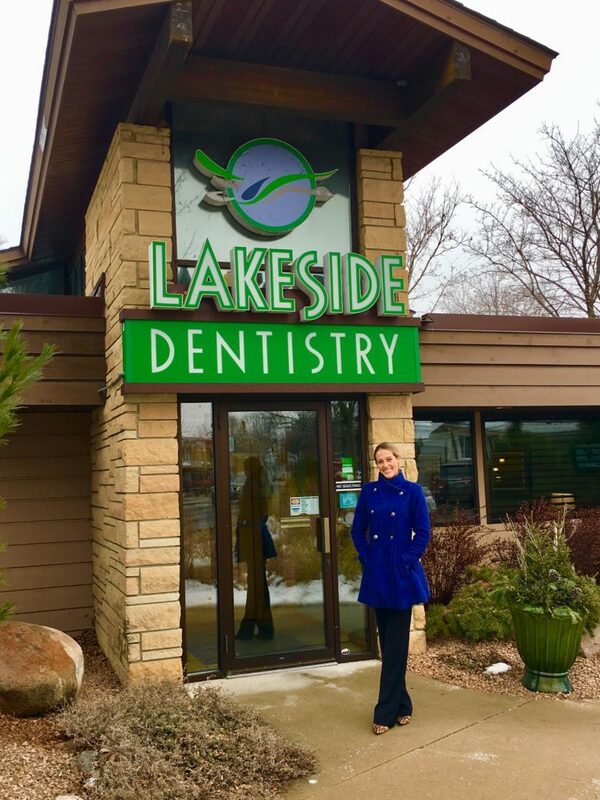 Lakeside Dentistry is so excited to welcome Dr Aimee Sims to the practice this coming July! Aimee is currently completing her DMD at Southern Illinois University School of Dental Medicine. Prior to that she completed her bachelors degree at Nova Southeastern University, where she also competed in cross-country and track. Aimee comes to Rochester with her fiancé, who is here completing his residency at the Mayo Clinic. Aimee brings a shining personality and light to our office, as well as attention to detail and patient care. We know the patients will enjoy her as much as she will enjoy them! Driving around to multiple doctors for dental services is the last thing a busy family needs! 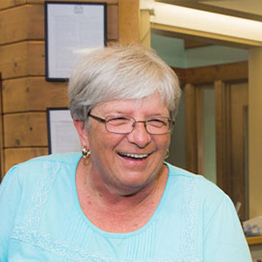 It won’t be necessary at Lakeside Dentistry because Dr. Lucy Meyer and our friendly team offer services for the whole family, from babies to senior citizens. 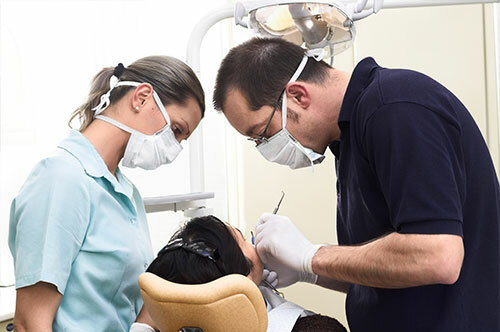 If any family member experiences dental anxiety, our experienced team is great for soothing nerves. If needed, we can use laughing gas during dental procedures. 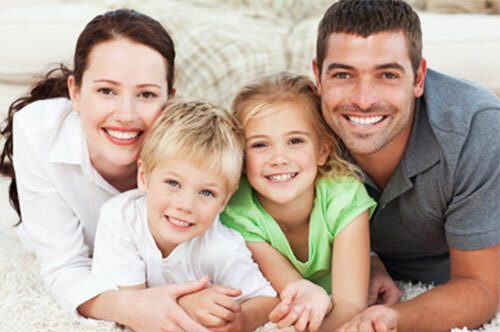 We offer extended hours to make it convenient for you to schedule your family’s dental appointments! If you experience a dental emergency, we do our best to see you on the same day. Monday 7:30 a.m. – 7:00 p.m.
Tuesday 7:30 a.m. – 7:00 p.m.
Friday 7:30 a.m. – 1:30 p.m.